As the infographics I uploaded last time were showing, the inner world of the introverts is much more tumultuous, imaginative and, therefore, larger than their extrovert counterparts’ is. While extroverts seek to connect to the reality at hand, introverts filter and convert information from their surroundings, turning it into a deep inner analisys. With this image in mind I reviewed a few visual techniques and chose to experiment with double exposure. The results of the above technique manage to convey the powerful contrast between two photos, and suppose the theme is also wisely chosen, the effect is powerful. The last years have seen a revival of this technique and many indie photographers are using it – Pinterest is a living proof of how prolific these artists are when it comes to this technique. However, it was a lot harder for me to find motion that uses this technique. 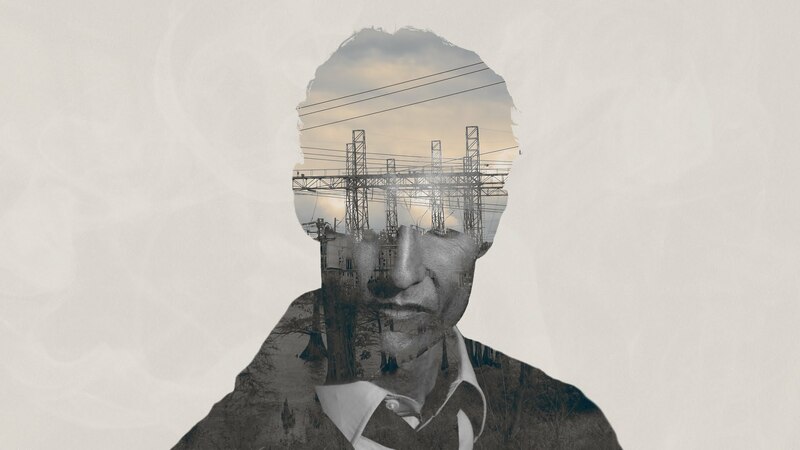 Perhaps you are familiar with the True Detective titles, a masterpiece made with the double exposure technique. Should I be able to master a video editing software in due time, I am quite tempted to try something similar. Should I not, I shall stick to photography.